some serious un-thinking to do . . . .
today i will practice this advice and keep you posted. wish me luck! we all know there are two sides to every story and often it’s only a third party that can see the point of view from both sides. as a third party, i’m really trying here but i’ve come to the conclusion that no one can ever truly understand crazy. 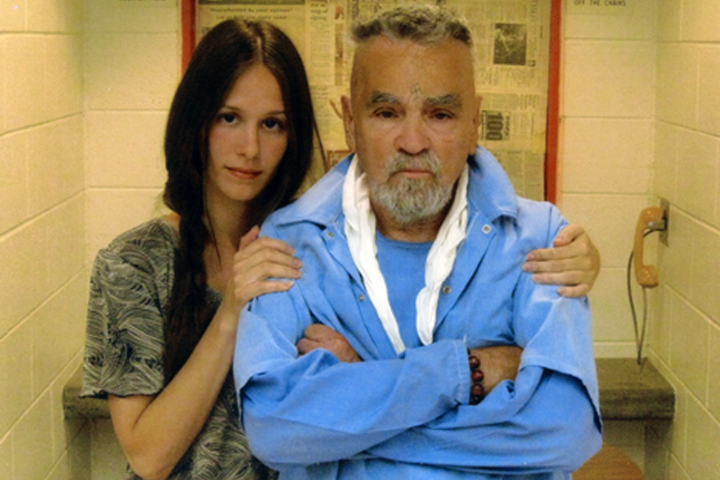 “I know [Manson] has made lots of bad choices, but I don’t think he’s dangerous. The media has made him into more of a monster than he is,” she said. “I’m not scared about [Afton’s] safety and I don’t believe my daughter is brainwashed. the upside is, i’m sure i would be rail thin if i lived in this 78 square foot apartment, since keeping food isn’t really a convenient option. i’m just not sure the bathroom sharing thing would work for me.